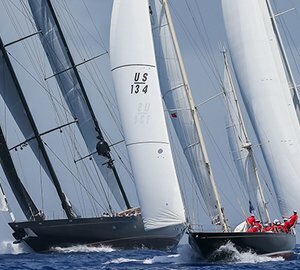 Last Saturday saw yet another fabulous edition of Loro Piana Caribbean Superyacht Regatta and Rendezvous conclude, with winning yachts awarded in each of the four competing divisions. The thrilling three-day race saw strong winds accompanying the participating vessels, racing around the stunning British Virgin Islands. The regatta was full of excitement thanks to a packet scheduled both on water and off water put on by the Yacht Club Costa Smeralda and Boat International. by one point only. In addition, NILAYA claimed the Loro Piana Prize: The Boat International Trophy for the top scored superyacht overall. In Class B, there were different winners each day. UNFURLED won in Race 1 but an equipment failure in Race 2 prevented her from finishing the course while the 60-metre HETAIROS took the win. 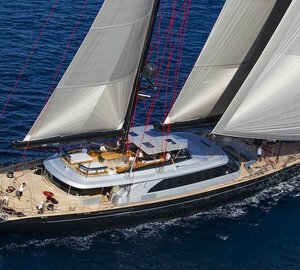 The third day saw yet another vessel triumph with the 38-metre Perini Navi charter yacht P2 taking the overall win in the class. The Class C saw the 59m ketch SEAHAWK, also available for yacht charter, take the early lead and consolidate her position with a second bullet in Race 2, ahead of the 50m OHANA. An exciting battle that saw the sailing yacht BELLA RAGAZZA cross the line just 5 seconds before SEAHAWK, securing her the second place, while SEAHAWK took the first place and OHANA third. Swan 90 S/Y FREYA took the overall win in the Class D while the second place went to MAEGAN and BLUES took the third. 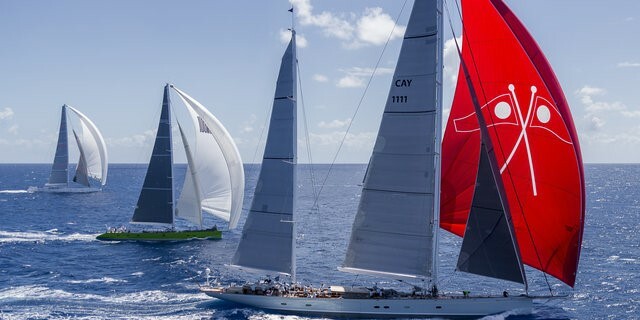 Please contact CharterWorld - the luxury yacht charter specialist - for more on superyacht news item "Another Fabulous Edition of Loro Piana Caribbean Superyacht Regatta & Rendezvous".